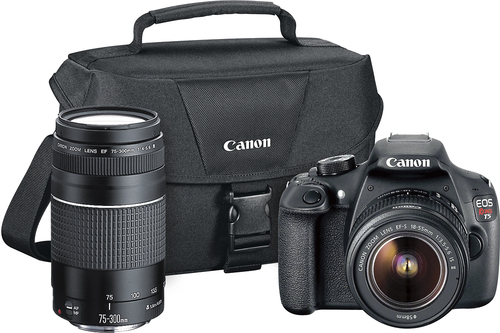 We found 46 open box, clearance, and sales items from Canon - Open Box - EOS Rebel T5 DSLR Camera with 18-55mm and 75-300mm Lenses - Black. 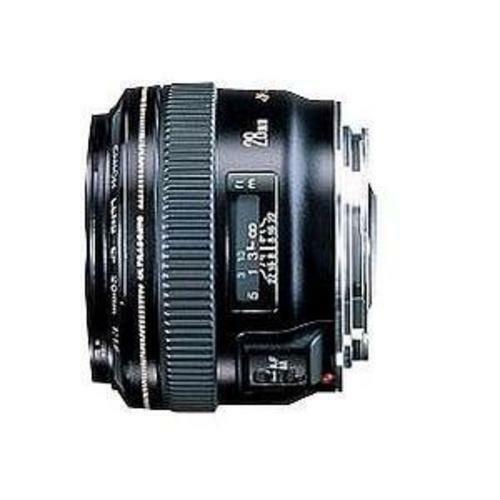 We found 65 open box, clearance, and sales items from Canon - Open Box - EF 40mm f/2.8 STM Standard Lens - Black. 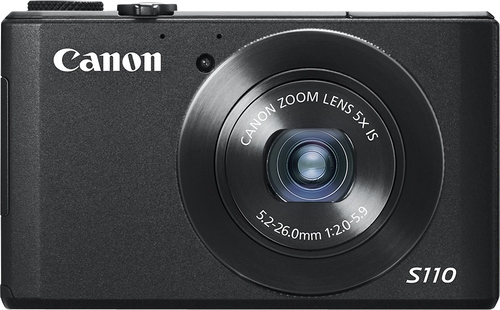 We found 166 open box, clearance, and sales items from Canon - Open Box - PowerShot S110 12.1-Megapixel Digital Camera - Black. 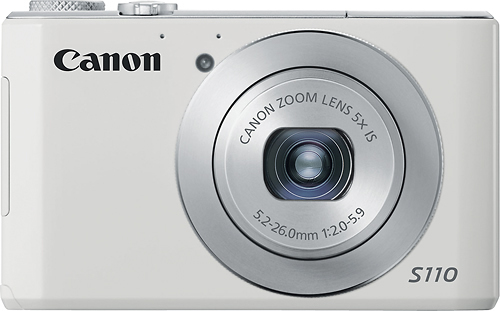 We found 1 open box, clearance, and sales items from Canon - Open Box - PowerShot S110 12.1-Megapixel Camera - White. 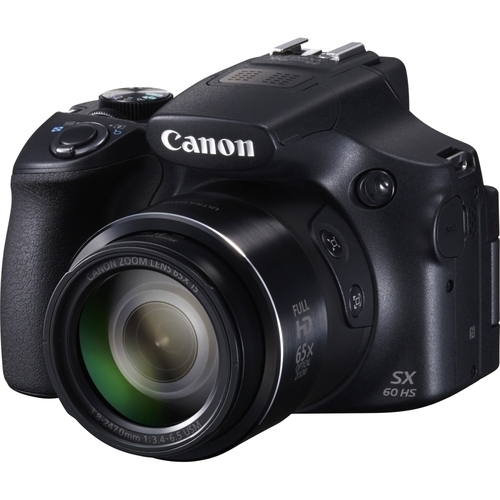 We found 25 open box, clearance, and sales items from Canon - Open Box - PowerShot SX60 HS 16.1-Megapixel Digital Camera - Black. We found 1 open box, clearance, and sales items from Canon - Open Box - EF 28mm f/1.8 USM Wide-Angle Lens - Black. 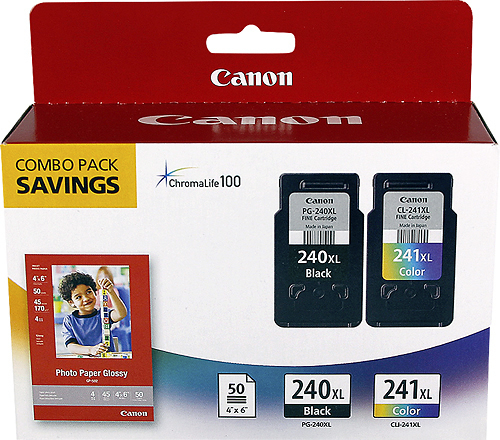 We found 6 open box, clearance, and sales items from Canon - Open Box - 240XL/241XL 2-Pack High-Yield Ink Cartridges + Photo Paper - Black/Cyan/Magenta/Yellow. 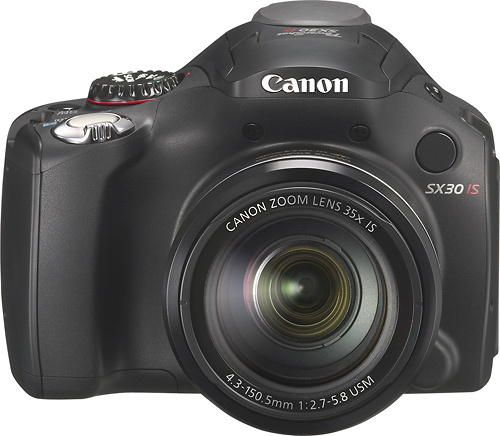 We found 2 open box, clearance, and sales items from Canon - Open Box - PowerShot SX30IS 14.0-Megapixel Digital Camera - Black. 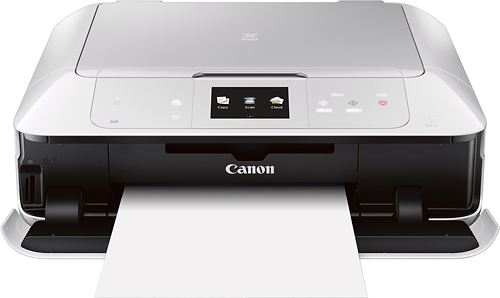 We found 49 open box, clearance, and sales items from Canon - Open Box - PIXMA MG7520 Wireless Inkjet Photo All-in-One Printer - White. 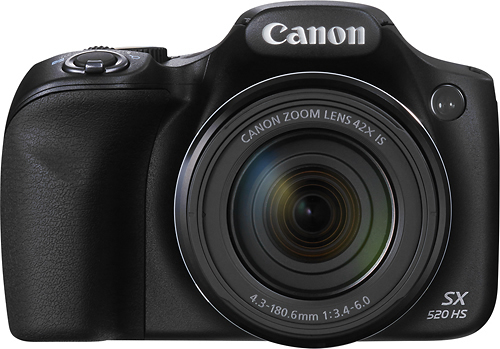 We found 562 open box, clearance, and sales items from Canon - Open Box - PowerShot SX520 HS 16.0-Megapixel Digital Camera - Black.